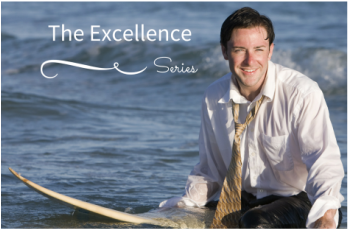 Once you complete The Excellence Series we encourage you to come back and assist any of the Excellence Series courses. Program participants are often moved to strengthen the fabric of good will by helping new participants experience The Excellence Series programs. All assistants are required to attend the Assisting Workshop and meet the requirements for assisting listed below. On completion of the Excellence Series, consisting of 3 courses listed below. Graduates of the series are invited to come train in our Assisting Workshop, no charge. 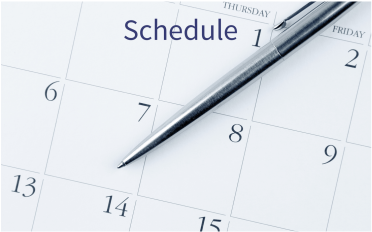 ﻿The Assisting Workshop is offered quarterly, check the schedule listed under Graduate courses. Enter your email address you'd like us to reply to. If you'd prefer a phone call instead of email, enter you number here.